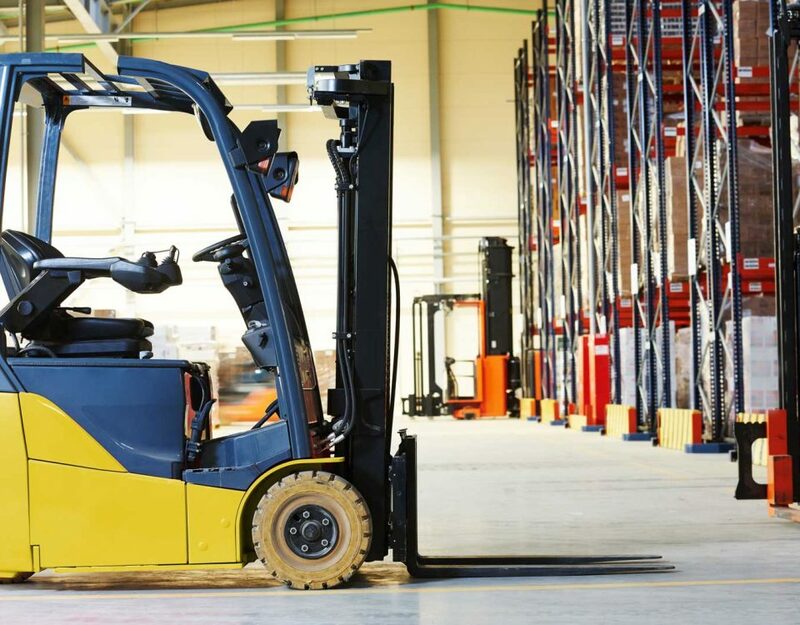 Forklift rental is cost effective and convenient way of ensuring that the operations in business are going on uninterrupted during times of high volumes thus eliminating productivity losses. This kind of business arrangement allows you to optimize resources and space available as during low volumes; you do not need to store expensive equipment that is not operational. All business establishments have peak seasons, low seasons and normal seasons. 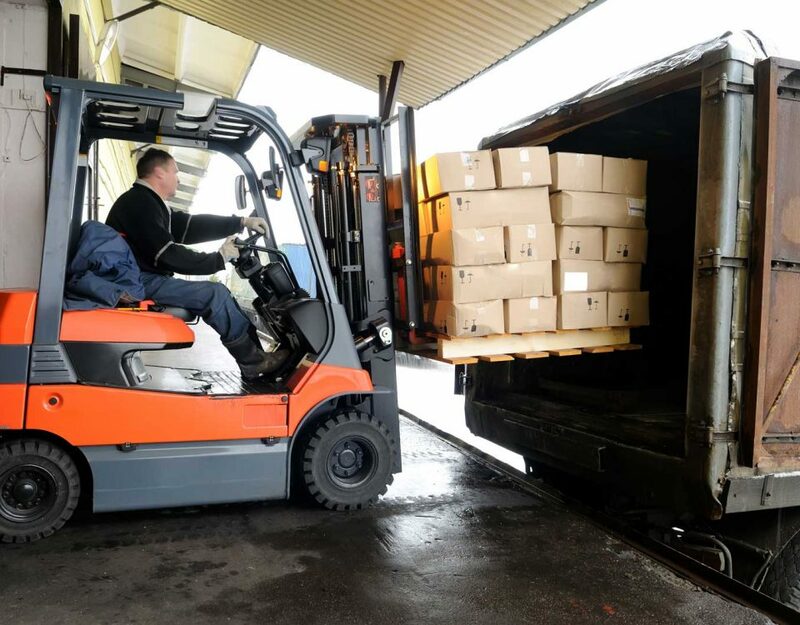 Renting forklifts during busy seasons will help the business operations during peak seasons, and this will be cost efficient as during normal and low volume seasons the business does not need to incur any storage and maintenance costs on the forklifts. 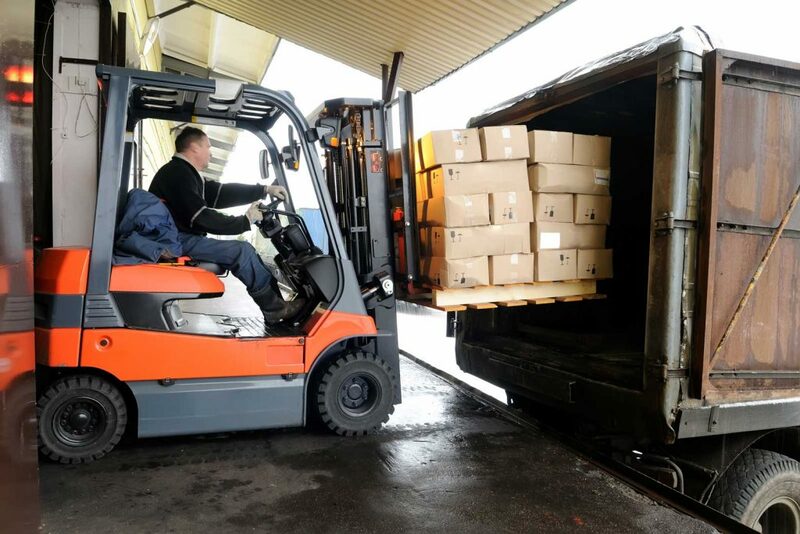 Forklift rental is ideal to provide extra resources during busy seasons when volumes are high. This may be brought about by unexpected growth in sales which may result from new entry of high volume customers, mergers, expansions or a favourable season. 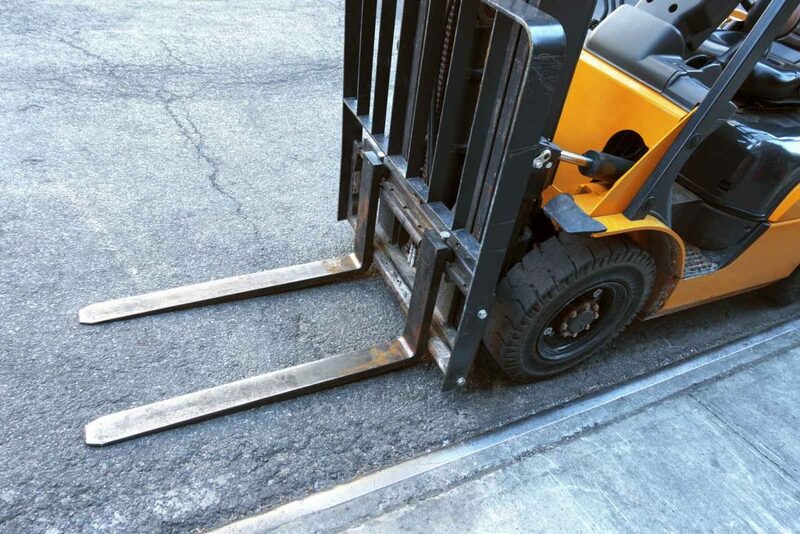 Forklift rental will ensure that operations are seamless. What else can a Forklift be Used for? 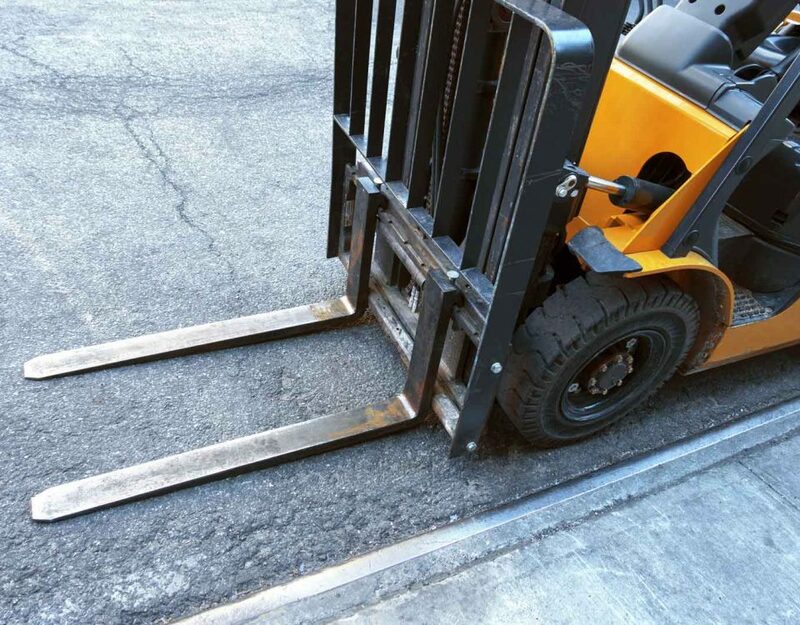 Forklift rental allows the business to solve equipment needs without incurring the cost of purchasing the equipment. Further, the cost of renting is incurred when there is need hence the business does not incur long term costs and does not need to have an unused forklift in its assets register. What is a Typical Forklift Cycle? Normal billing cycle for forklift rental is monthly, but daily and weekly billing are available depending on the duration of rent and the renter specifications. 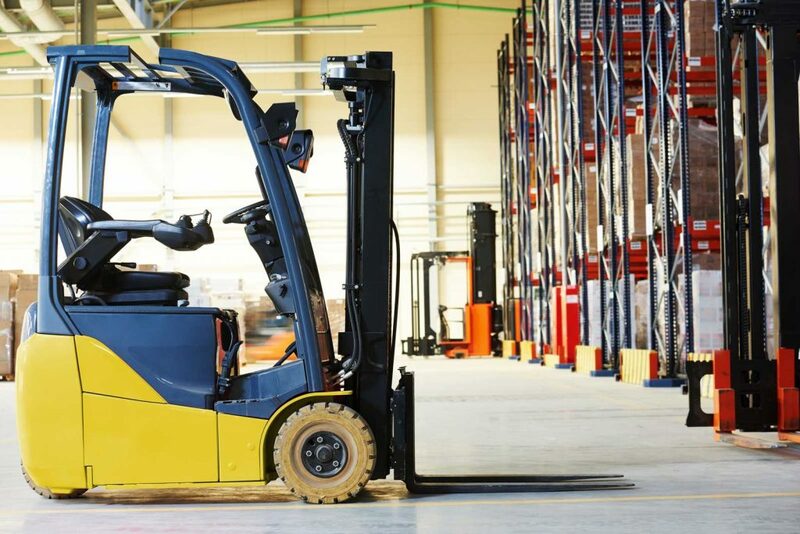 What is the Best Way to Save Money When I Rent a Forklift? The longer the rental period, the better the rate, the term to secure the best rate is at least 3 months. Lastly, it is important to read and understand the terms of rental agreement.